These song lyrics do not only apply to children. 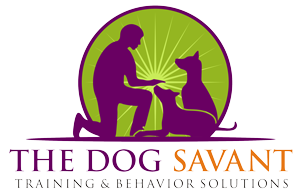 By taking the time to teach your dog how to navigate the most common everyday situations they may encounter, (vs. expecting them to “figure it out” on their own) you are not only preventing a potential disaster or at the very least the development of bad habits, but you are also giving them an impression of what to do in the environments and interactions you will be sharing daily for the rest of your lives. Need I say more? I cannot stress how dogs who were not socialized or improperly introduced to people, dogs, places, etc. as a puppy is the number one reason I have a job! Invest in your dogs future and get them out into the world and allow them to experience as much as possible while they are young and most impressionable. There are countless dog parks, daycares, playgroups,, and of course other dog owners all Los Angeles and beyond. Teaching your dog basic commands (Heel, Sit, Down, Come, etc.) as early as possible will create a lasting imprint so your dog training commands can be relied upon consistently if needed in a real life situation. You should begin to imprint basic commands the day you get your pup home. The myth that you should wait 4-6 months until you begin training your puppy is nonsense. A dog is constantly learning from the day it is born and you can seize the opportunity to begin teaching your dog the right associations from day one! 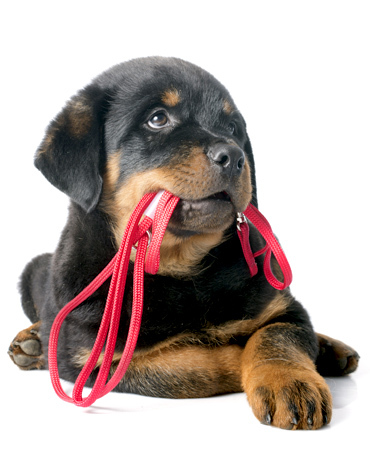 I have seen first hand what happens if an owner waits to long for some more difficult dogs to start their education. Even a few months can make a big difference in how hard you need to work to get your dog on the right track to being well mannered and listen as an adult when the chips are down. Begin teaching with treats and to build performance / enthusiasm, but make sure you do not rely on them always to get your dog to listen so they can trust that what you say is safest for them regardless of what is in your hand as a bribe. Although there will be you are having to train your dog when all you want to do instead is indulge in the strong emotions you feel towards them. This is, of course why you got a puppy in the first place and for the most part, completely appropriate. Just always be aware of the times when training and guidance may be a greater priority than indulging in our human impulses. If only as a means to prevent more severe future problems. By taking the time to be a balanced and aware new puppy owner you will be rewarded with a well mannered adult dog who you can actually love and enjoy!